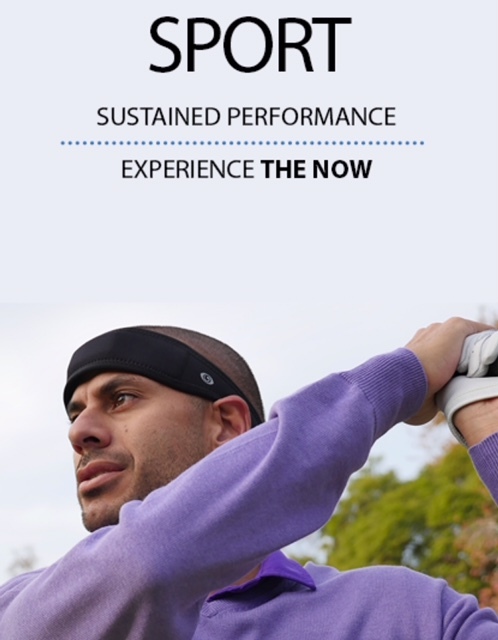 The Focus Band is a neurofeedback device used by the likes of Jason Day and Justin Rose. Dr. Kays will use this device with you and can teach you how to use it on your own so that you can begin to quiet the noise in your mind and simply play golf like an athlete – just do, not think. This device has been once Dr. Kays has used for the past 5 years, even before the most current protocol became available. Again, why wonder if you are think too much – know it with actual data and have Dr. Kays teach you how to get in your zone and out of your head.